Dell Inc. was started by University of Texas freshman Michael Dell in the year 1984. Michael wanted to sell computers at affordable rates and break the monopoly that IBM was exercising over the market. So he started off by buying computer parts in wholesale, assembling them and selling them via mail order. The whole process that Michael used decreased the costs effectively and very soon he was earning $80,000 monthly from his computer sales business. In 1984, he had registered the company as Dell Computer Corporation and dropped out of college to pursue his business full-time. The principle of the company was to provide computers at the lowest price possible. This was achieved by removing the retailer in between and using the low-cost direct marketing method. 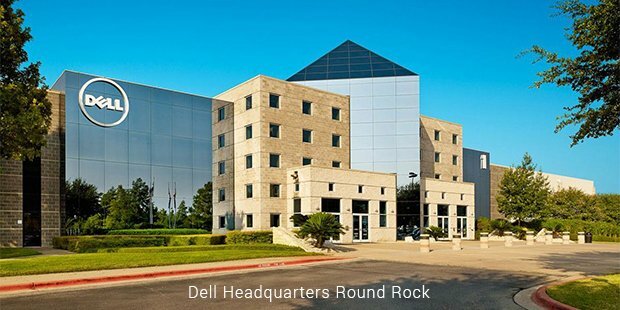 In the first full year of business Dell was able to achieve sales of $6 million which jumped to $40 million in the very next year. In 1986 E. Lee Walker became the president of the company in order to help the company sustain its explosive growth over the years. In 1987 sales had reached $160 million. Very next year the company went public and sold 3.5 million shares with each share being priced at $8.50. In 1988, the company opened its first international office in London which was able to generate sales of over $4 million in just a single month. In 1989, Dell had sales nearing $260 million in the U.S. and $40 in the U.K. Dell was more of a marketing company than it was a hardware company. Dell depended on its sales team to help convince customers to use their services and bring growth to the company. 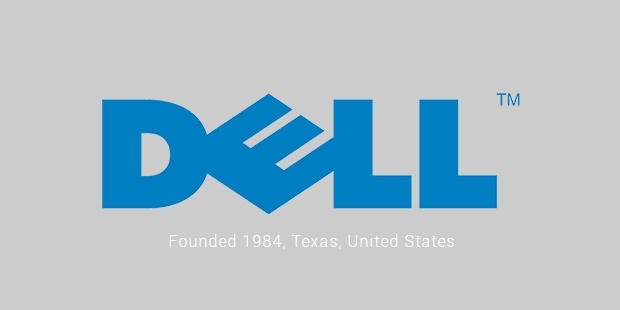 By 1990, Dell began growing worldwide with manufacturing facilities in Italy, France and Ireland. In 1990, sales had reached $550 million with Dell also selling client/server specific computing systems. As a result of its development Dell had become the 6th largest PC maker in the U.S. in just six years of its inception. With the coming of the technology wave more people were looking to experience computing but didn't have enough money to buy high end systems like the ones produced by IBM. Soon all the casual customers turned to Dell as it was providing the cheapest computer systems at that time. Next Dell introduced notebooks and began selling software, computer peripherals, compact disc etc. By 1993 Dell’s sales had touched $2 billion. In 1998 Dell had reached the second spot on the PC manufacturer’s list and had reported net profits of $940 million. It opened its website www.dell.com in the year 1999 to make it easier for customers to view and purchase their products. In the year 2000, Dell’s total revenues stood at $25 billion. For the first time Dell became the top PC producer in the world in 2001. Dell has been one among the top three PC producers from then onwards. As of 2012, Dell has revenue of $57 billion and more than 105,000 employees. From starting out in a college dorm room to becoming a global superpower, Dell’s success is really hard to believe.